DUBAI, U.A.E., 7th September: Dnata has opened a new dedicated lounge to further enhance the special handling services it provides to thousands of passengers travelling through Dubai International. Operating 24 hours a day and located in Emirates Terminal 3, the lounge will cater for Emirates passengers who have reduced mobility and need additional assistance as they depart the terminal on flights to destinations worldwide. Six specially-trained Dnata staff members will be based in the lounge, dedicated to serving and attending to customers while they wait to board their flights. The spacious new facility has been equipped with televisions and has provision for hot and cold beverages. To make access to food outlets easier for these passengers, the lounge is positioned within close proximity to many of Terminal 3’s shopping and food outlets and going forward a dedicated duty free outlet is also planned. 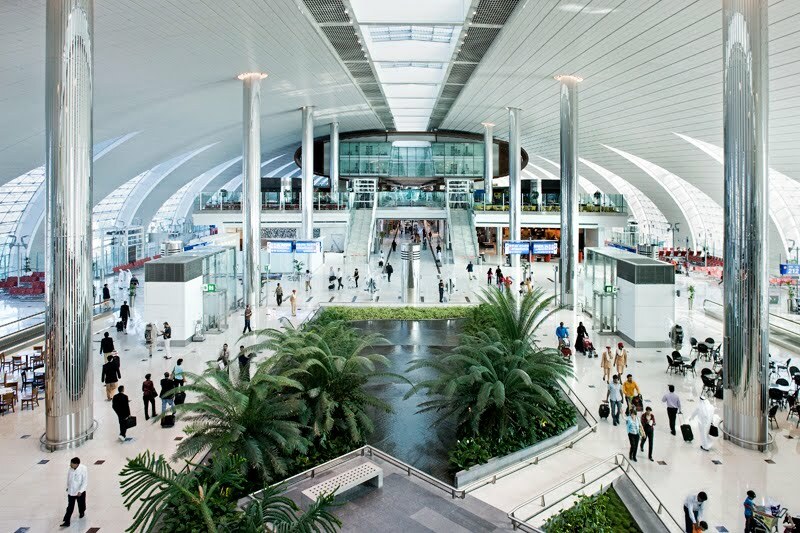 The convenient location of the lounge - centrally placed between concourses 1 and 2 - will reduce transit times, ensuring a more comfortable and timely transition through Dubai International. A further added bonus of this location is that there is space to offer a direct buggy access as well as a dedicated screening machine and Arch Metal Detector (AMD) for the use of its passengers, thereby eliminating the waiting time for its customers at regular security screening points, often busy during peak hours. During 2009, Dnata provided special assistance to no fewer than 245,070 passengers with reduced mobility and anticipate this increasing to more than 350,000 by the end of 2010. As well as lounge access – the Special Handling team provides assistance with checking in baggage; travelling through the terminal and help with boarding flights.